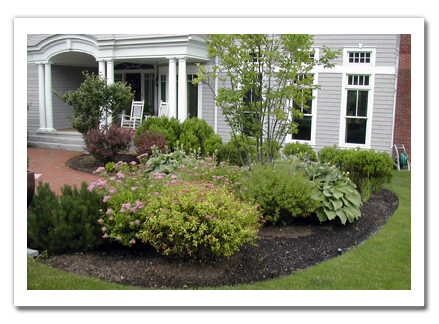 Great Scott Landscaping is a fully insured business that provides landscape design, installation and maintenance services for residences and business in the greater Bedford, NH area. 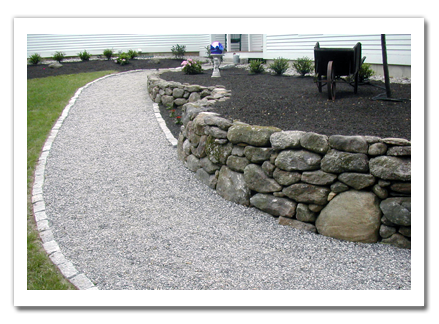 We pride ourselves on our quality workmanship and our impeccable customer service. 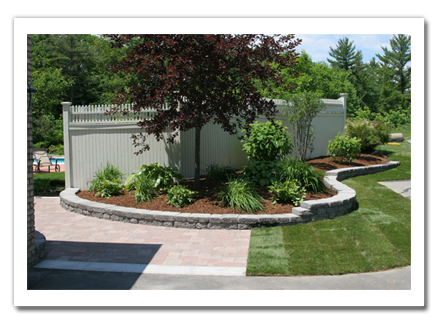 We create beds and do plantings, build walkways and walls, install and service irrigation, and more. 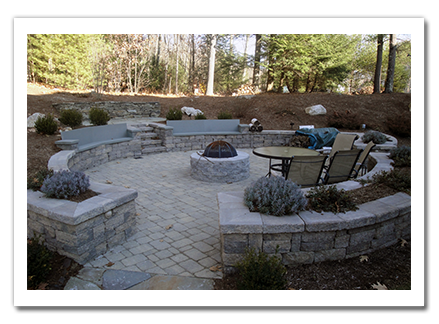 If you are considering any type of project, please give us a call for a free estimate. References are available upon request. Copyright © 2019 Great Scott Landscaping. All Rights Reserved.